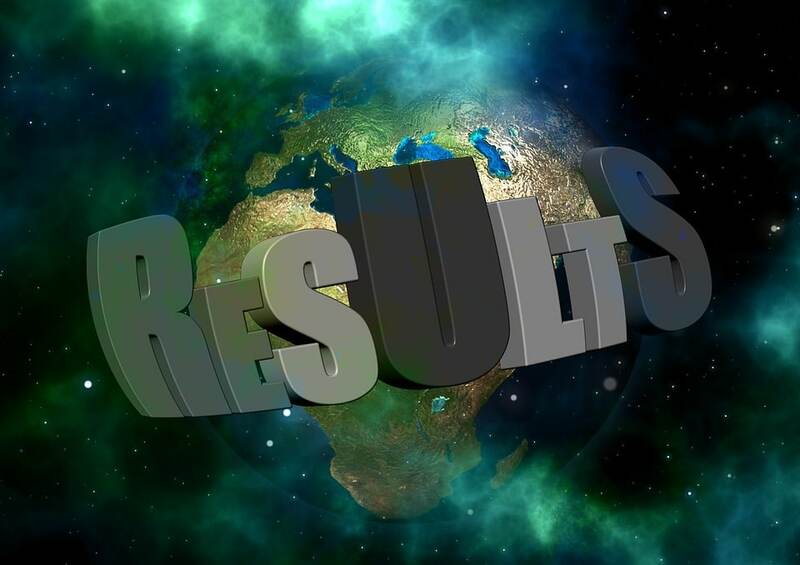 NIOS Result: How many times, have you searched for NIOS Result on the Google. In this post, I will show you how to check NIOS Result. Learner pursuing their 10/12 from the NIOS board can refer to this page to get the October/November Exam Result. Checking the NIOS Result is straightforward. It connects sentiments of each student with Result; I teach distance students and I know how important is. As a fresh learner of secondary and senior secondary, they don’t know how to check their marks. National institute open schooling will announce the Result October 2019 in December 2019. Once they upload on panel You will find the report From NIOS and it will be available once they issue the Result. The board will send Result to the registered learner on their AI center. The student will have to complete in minimum 5 subjects. the minimum passing marks required for the pass is 33 out of 100. A major difference you notice that your assignment and theory marks where added on mark sheet 20% of assignment marks and 80% of theory marks. NIOS online-A few months ago NIOS updated their admission procedure on new admission panel where student need to apply paperless documents. As a new learner, you may find it confusing to determine how many marks you have got an assignment, practical and theory exam. Here is a link to check your assignment marks and final marks you already appeared. Here is another option to recheck your paper. In this tutorial, I will share all the steps you need to follow before applying for re-evaluation. If you’re thinking Result is not giving out a lot of valuable marks, it may be a headache for students. Before, you choose a re-evaluation to make sure you have a confidence, that the paper you have appeared in Exam was good and you didn’t get sufficient marks for that subject. Else you can skip and try again after the 6 Month or you may apply for odes exam. Before we move ahead, let’s get to know a little more about the re-evaluation. Remember, this is an important information you should apply within 15 days to apply Re-evaluation. However, when applied for re-evaluation, you need to know the step. However, applying a recheck is easy? Well, I will say applying a re-check is easy, but applying a re-check and getting more marks is very difficult. Because in the re-evaluation process they check your paper deeply but it does not confirm that Whether the number will be the increase or decrease. NIOS Re-evaluation does not mean that the marks will always increase. question-what is the minimum time for applying for re-evaluation? Ans-The application for Re-evaluation of the answer script by the student must be applied within 15 days of Result. 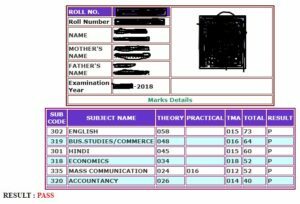 An example they published NIOS October/November 2018 Exam Result in the month of 8 December. If your marks updated on 8th December, then you can apply up to 23rd December. After sending my re-evaluation form to the evaluation center how do we know that they update my marks or not. After sending your re-evaluation form no need to do anything just wait for maximum 60 days after receipt of form by the evaluation center. It is possible to apply a re-evaluation of my assignment and practical marks. NO, these facilities available only for the final Exam. What to do if I fail in public exam. if you’re looking for NIOS ODES exam to save your current year, this is for you here you’ll find some of the best examination systems for fail/compartment candidate. It improves your overall passing confidence. Odes stand for on-demand examination system which is an examination option for dropout students. Candidate from NIOS board/other board (reorganized) is eligible to apply. The reason most compartmental candidates prefer this exam is for saving their year. So how do we decide which of this exam to follow? Unfortunately, most students who go with this examination usually get confused choosing between two passions and end up not doing anything.